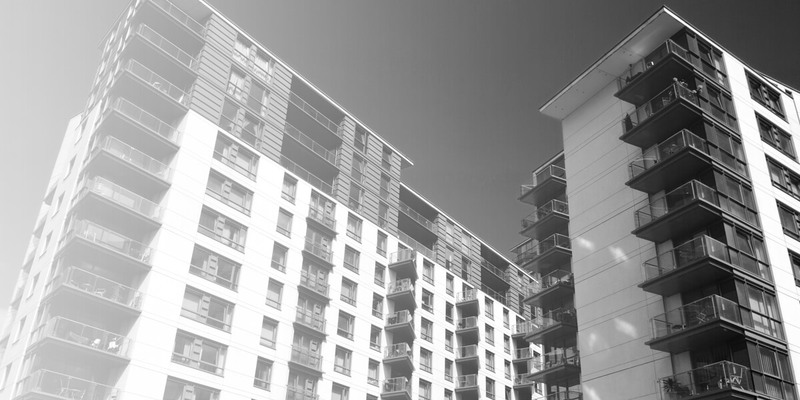 Winckworth Sherwood’s social housing team is one of the largest in the UK, working with some of the country’s largest housing associations to small, independent Registered Providers. The social housing market is constantly evolving, and we have helped our clients navigate this unpredictable external environment. With experience going back decades and across a range of disciplines, we can advise clients on all the issues they face in the sector. You will benefit from our expertise, together with our legal know-how and commitment to the sector. Our team is well connected throughout the sector, meaning that we can anticipate trends and provide our clients with innovative solutions. We regularly advise others involved in the sector such as local authorities, leading house builders, developers and management companies, as well as charities and public bodies. This enables us to bring a unique whole market approach to our clients’ issues. Several members of our team also serve on the boards of RPs, which gives us a broad perspective on current issues within the not for profit sector.